This story is a perfect example that not all heroes wear capes. 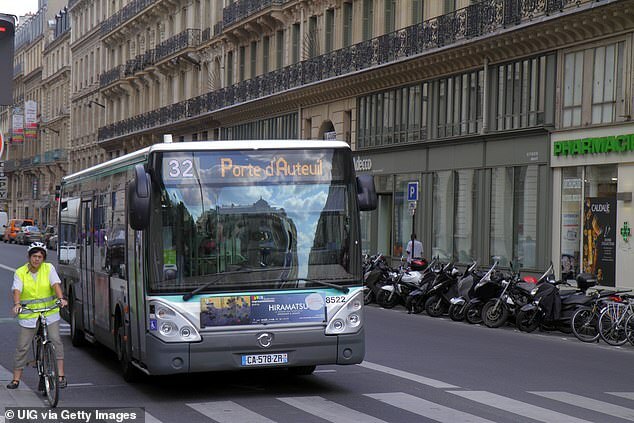 Our hero of today is the compassionate bus driver from Paris who stood for one man who needed to be shown empathy, but instead was ignored by the passengers. 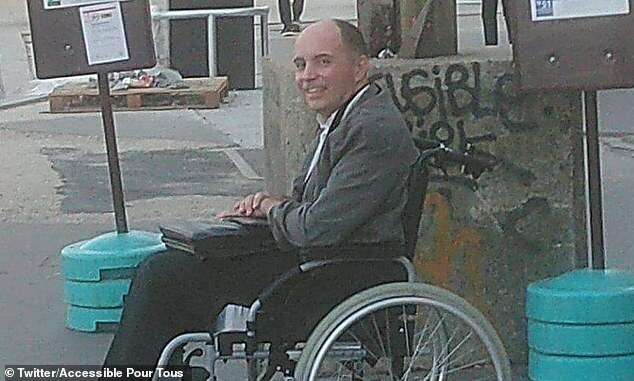 Francois Le Berre moves around in a wheelchair because of his condition of multiple sclerosis. Francois was waiting for the bus at the bus stop in Porte de Clichy, and when it arrived, the driver noticed the man so he put up the access ramp, but he still couldn’t board because none of the passengers allowed him space to move. Seeing this, the driver flipped out and ordered everyone to get off the bus, letting Francois and his brother in. He then drove off leaving all the passengers behind. “Yesterday while waiting for the bus in Paris, I laughed because no-one wanted to budge”. After waiting for passengers to disperse he had come down to talk to Mr Le Berre and his brother and tell them they could get on the bus. ‘a little civility’ he said. Once the story was shared on Twitter by an organization called Accessible Pour Tous – meaning Accessibility For All, it quickly vent viral. Nearly 5,000 people retweeted it and more than 10,000 expressed admiration and gratitude for the good deed. One person said: ‘The bus driver is a hero!’, while another wrote: ‘Congratulations to the bus driver, but shame on the passengers’. Another user said: ‘Bravo to the driver who emptied his bus to allow allow the disabled person to get on. We are so thankful and happy that there are still people out there like the bus driver who believe that treating people with kindness is the only right way.